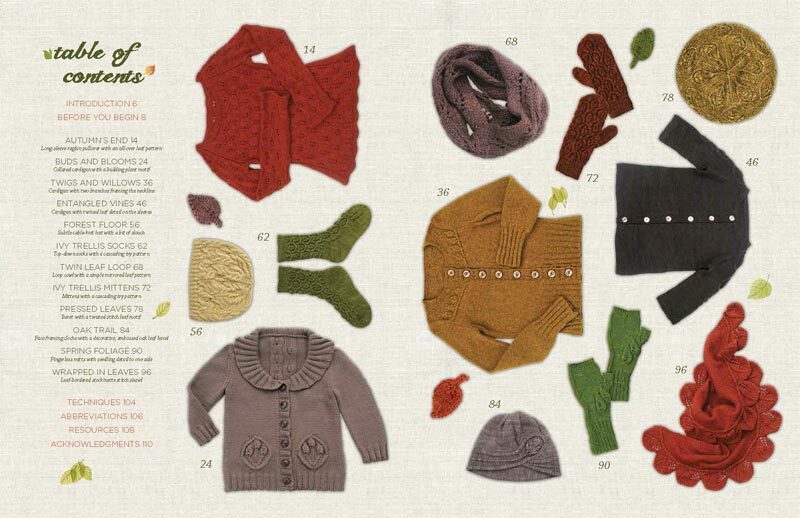 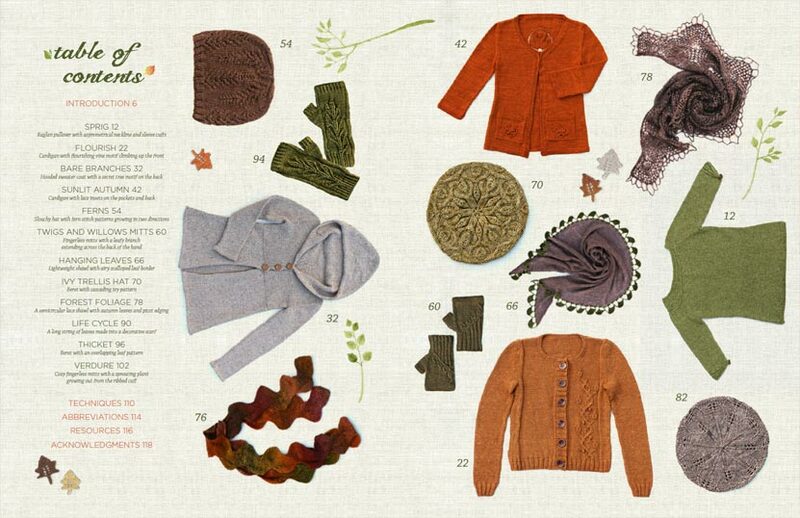 Botanical Knits, the first book in the series, includes four sweaters for every occasion, a stylish cloche, a matching pair of textured socks and mittens, and an elegant leaf-bordered wrap. 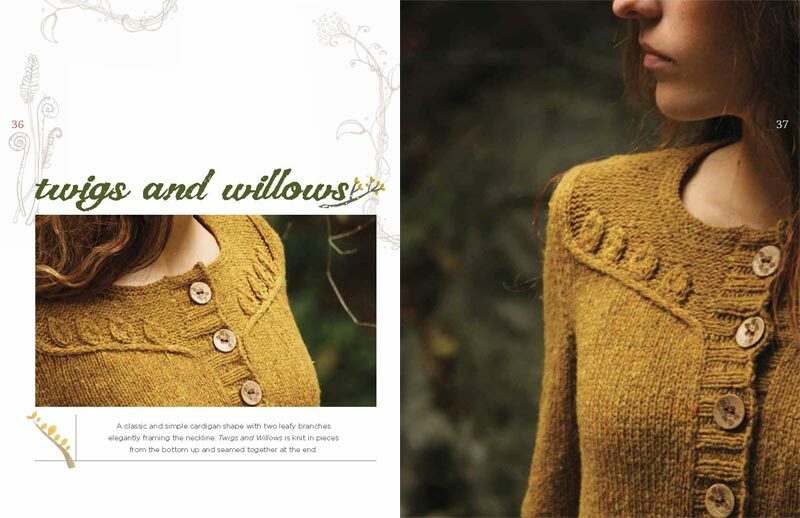 In the follow up collection, Botanical Knits 2, traveling cables, organic textured stitches, and lacy stitch patterns make a reappearance. 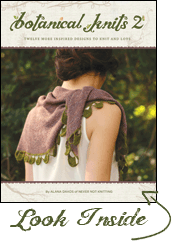 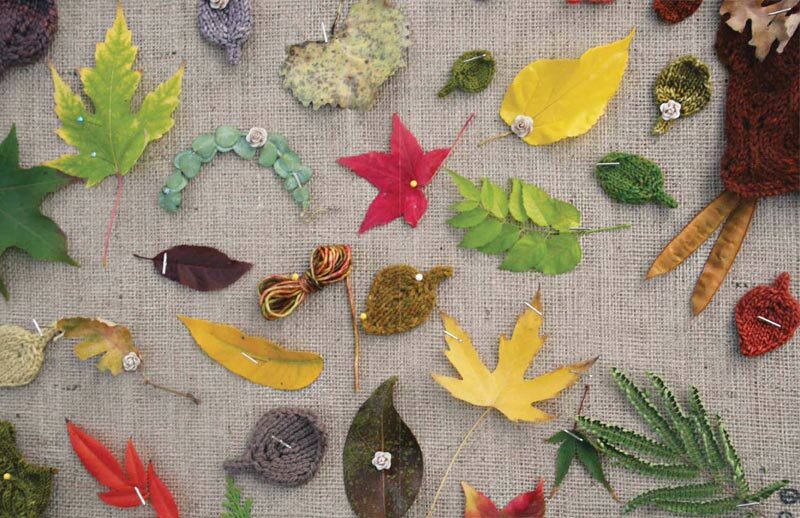 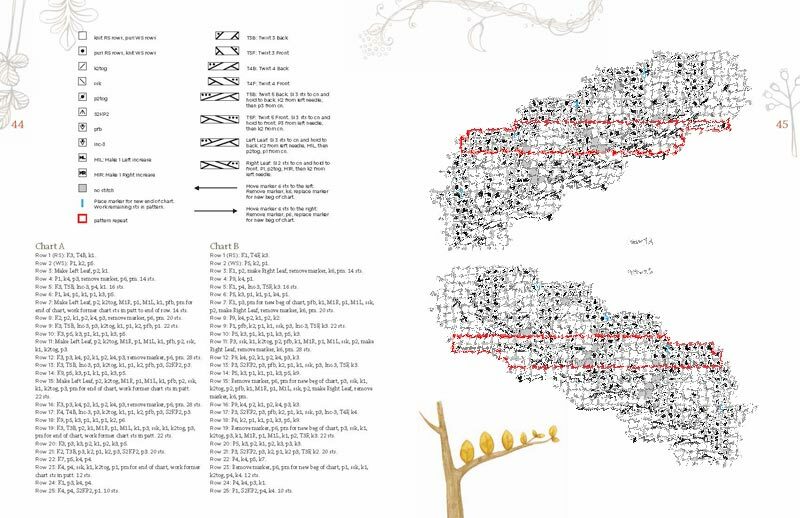 Each botanically inspired piece offers charted and written pattern instructions that are easy to follow and fun to knit. 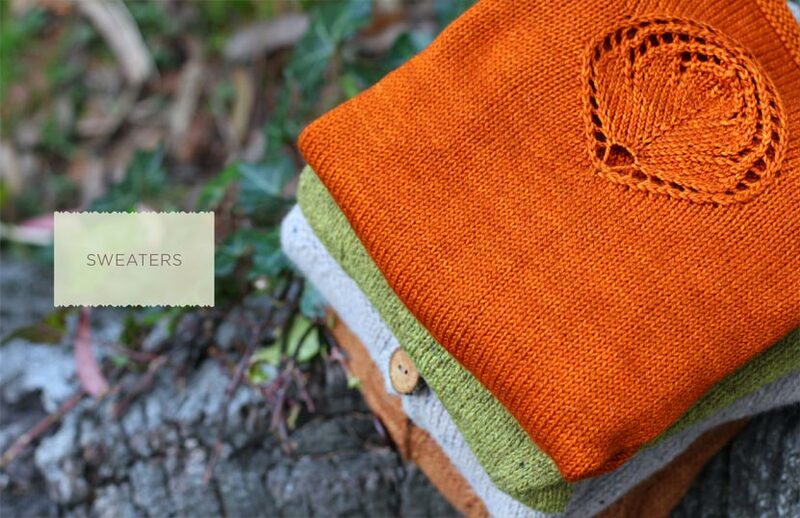 Alana Dakos is a knitwear designer and host of the Never Not Knitting podcast. 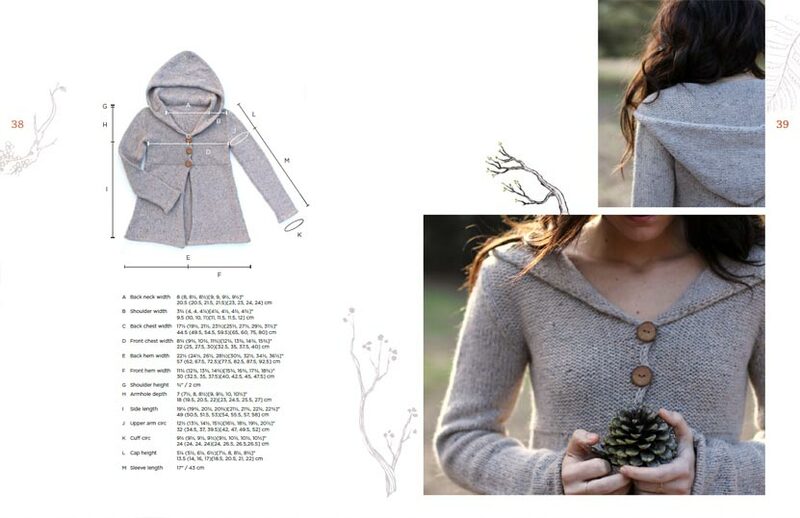 A former knitting instructor, Alana began designing knitwear in 2009 and has produced the Never Not Knitting pattern line ever since. 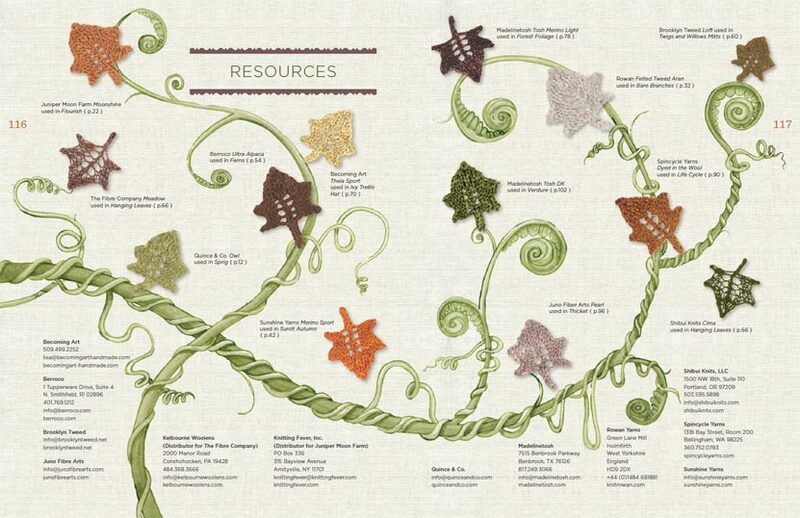 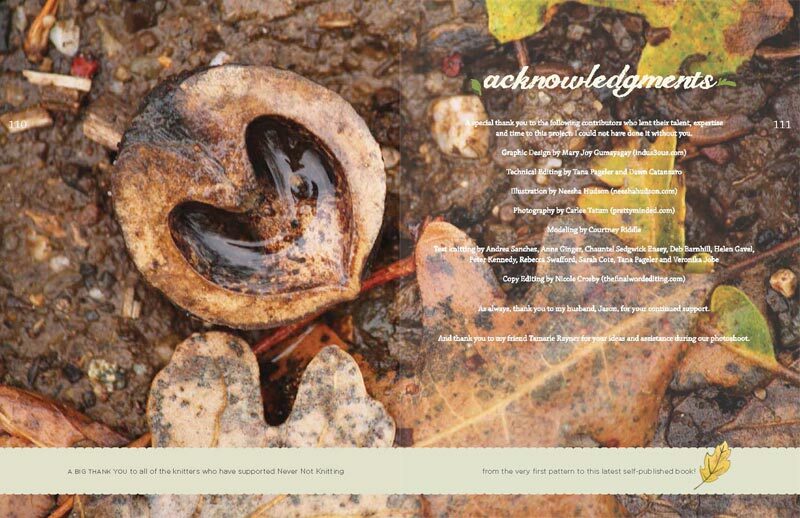 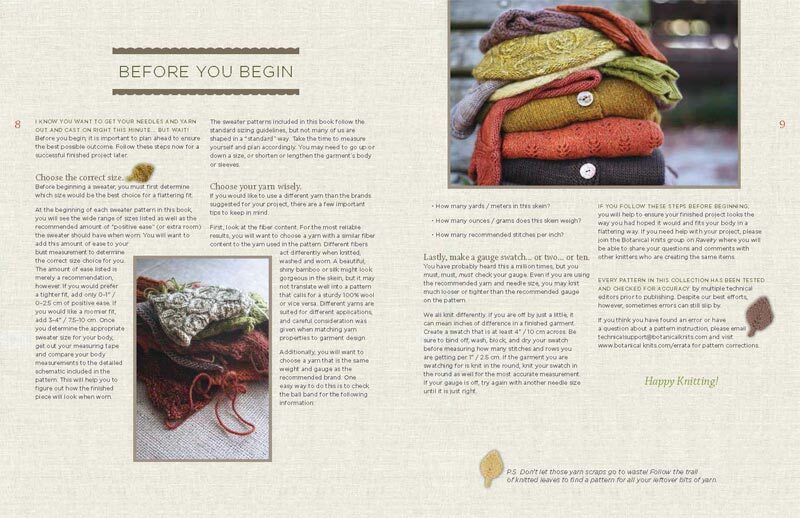 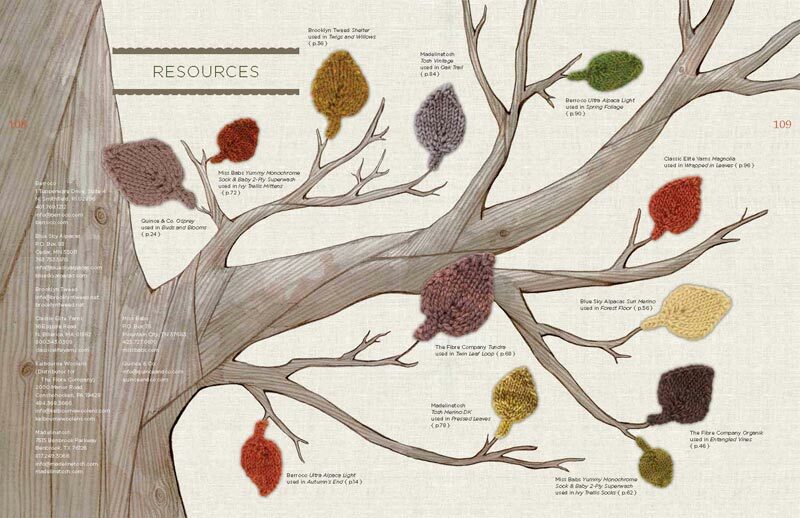 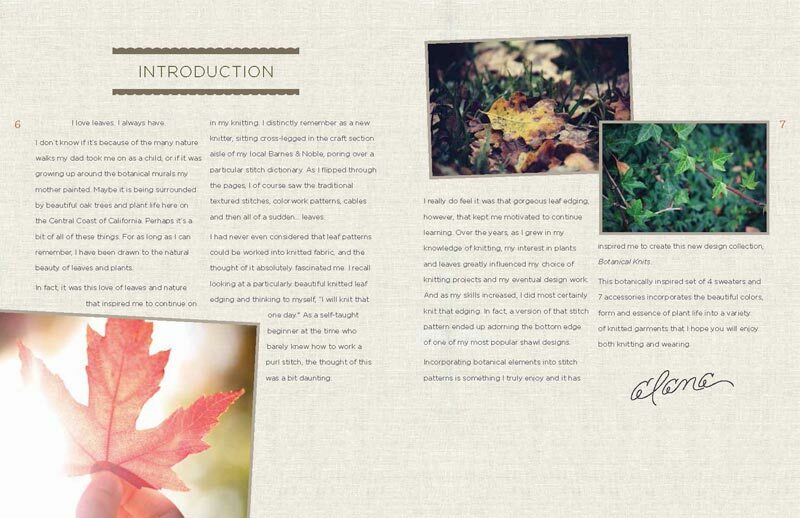 In 2011, Alana ventured into the world of self-publishing and in the past few years has published popular knitting titles such as Coastal Knits (co-authored with Hannah Fettig) in 2011, Botanical Knits in 2013 and Botanical Knits 2 in 2014. 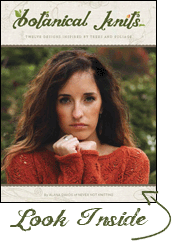 Alana's work has been featured in magazines such as Interweave Knits, Jane Austen Knits, Knitscene, Knit Now, Knit Simple, and The Knitter, and and her designs continue to be a favorite among knitters worldwide. 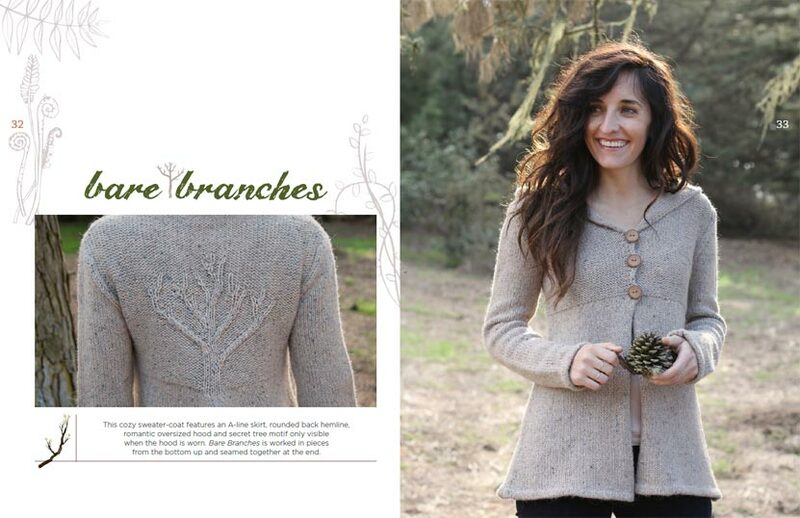 Follow her blog at nevernotknitting.com and visit nnkpress.com for her wholesale information.